Lets face it some people are good at painting and others are not, in fact should never be allowed near a paint brush or a roller ever again. Perhaps the majority of people are competent when it comes to painting but for a variety of reasons do not usually get around to painting things themselves. Whether talking about your home, or your business getting things painting is often not regarded as being a main priority. Sometimes though painting becomes more important, and it has to be done in either in a hurry, or to a professional standard. If you do not have the time, or the skills to do the painting that is required then contact us, we are the best painting company in the Gilbert, AZ district. Paint jobs, especially if you want to impress house guests, or to attract or at the very least do not want to put off customers needs to be carried by professionals. People often know how they want to have the paint job to look yet are not confident that they can achieve the look themselves. However if you have money available you could hire us to do the painting for you. We provide free quotes, and we will tell you exactly how much it will cost you. We are convinced that we offer all of our customers the best value for money when compared to other painting and decorating companies. Our team of painters will paint your home or your business premises exactly as you have hired us to do. Our professional approach, and our dedication to always doing the best job mark us out compared to others. 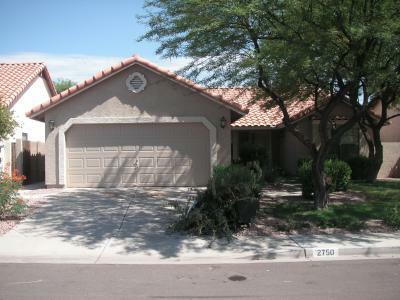 We have worked hard and also smart to become the best painting company in Gilbert, AZ.